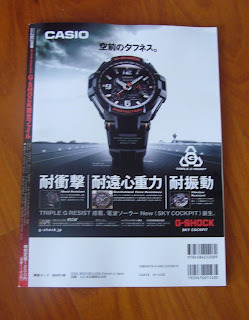 I have not been following Casio for sometime now. In fact my collection is slowly moving to the home of another Casio collector. 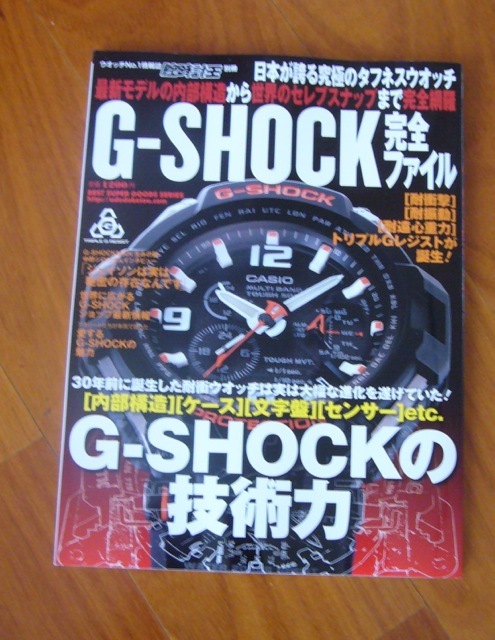 Anyway, there is a new Mook (Magazine bOOK) out on the popular Casio G-Shock. 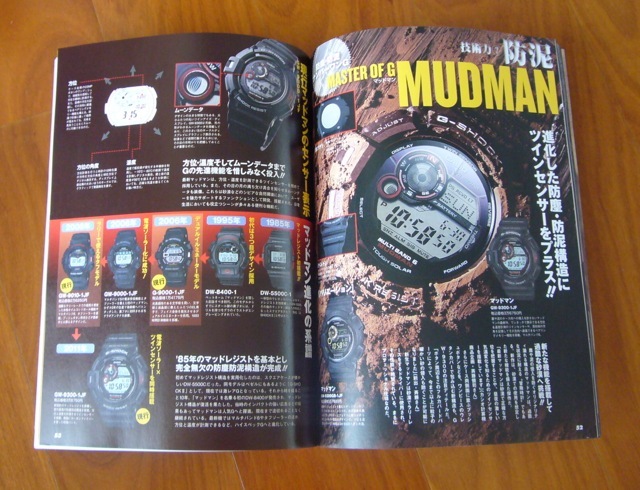 It is not really a new Mook as it has been out about a month. 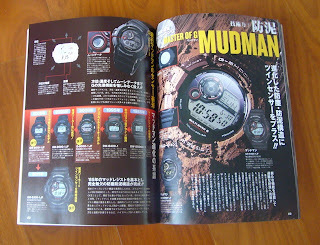 The Mook is published by KK Bestsellers and it is printed in Japan. 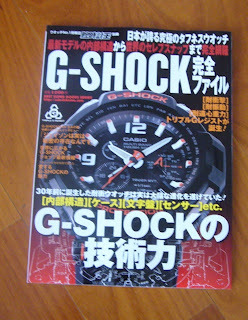 The ISBN is 978-4-584-22208-9. 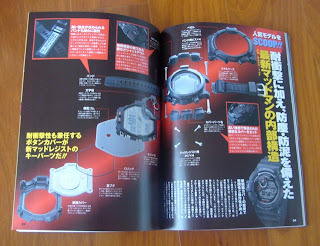 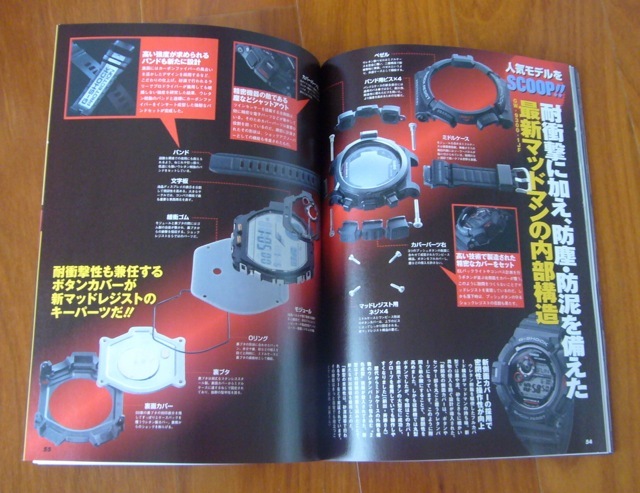 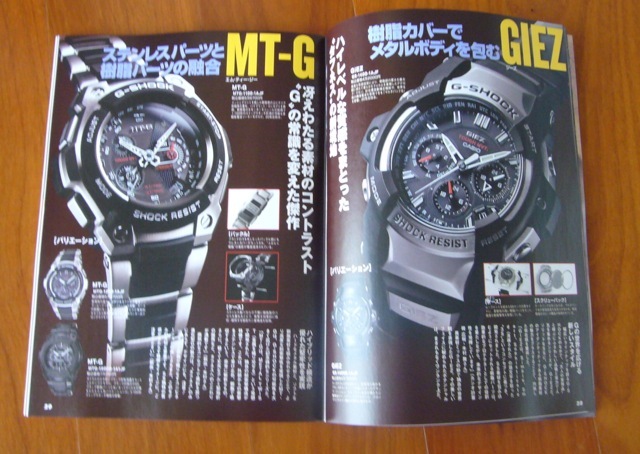 The Mook, unlike earlier Mook on Casio G-Shock, seems to focus on the current G-shock collection. 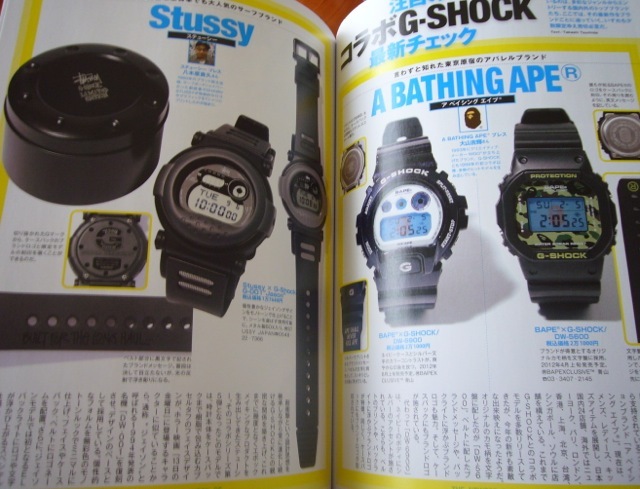 There is not much in terms of historical references, i.e. 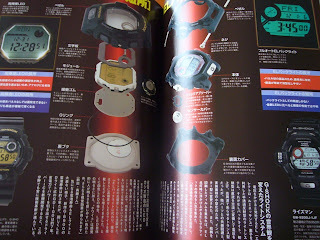 no list of past G-Shocks. 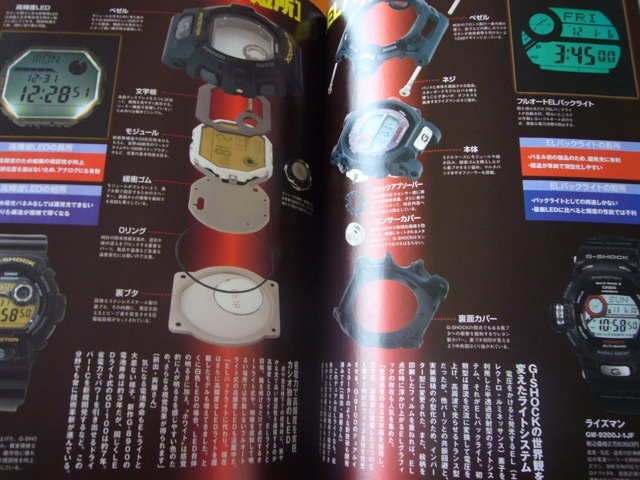 There are however lots of cut-away and blow-up (?) 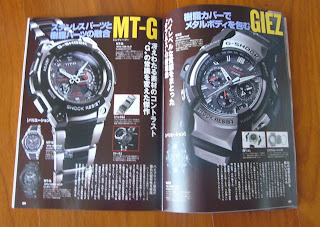 photographs of the current models. 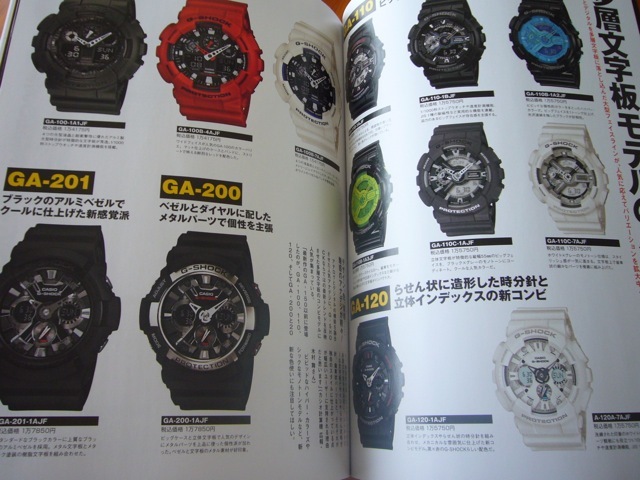 It is 100 pages thick. Collaboration model. I had the Stussy model.